Just finished reading a biography. I so enjoyed it. 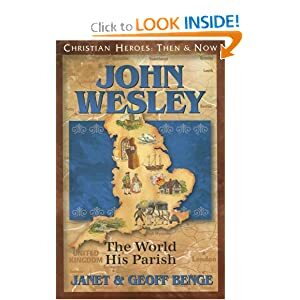 After visiting Herrenhut, Germany, history has come alive especially walking in the same town that John Wesley did. 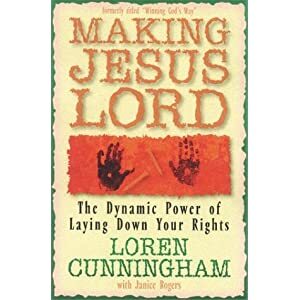 Also, just finished reading Loren Cunningham’s “Making Jesus Lord.” A book on laying down our rights. Rights that have been ingrained into westerners hearts, but are not due us.